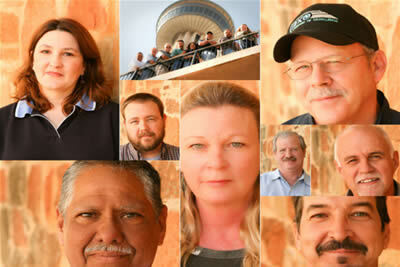 At Winco of South Texas, our mission is to be the best in the eyes of our customers and employees. 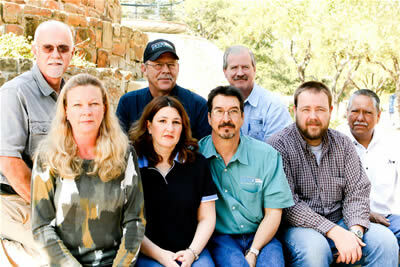 We believe we can serve our customers the best we can by dedication and skill. 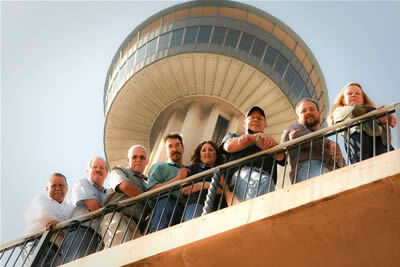 We provide solutions in innovative and cost effective ways for: high rise window cleaning San Antonio. 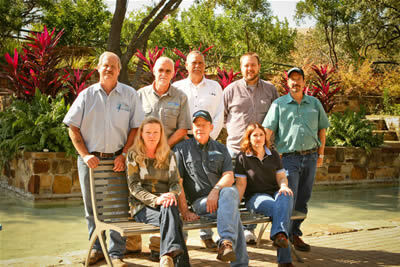 You can count on us to set the highest standards in customer service and reliability.